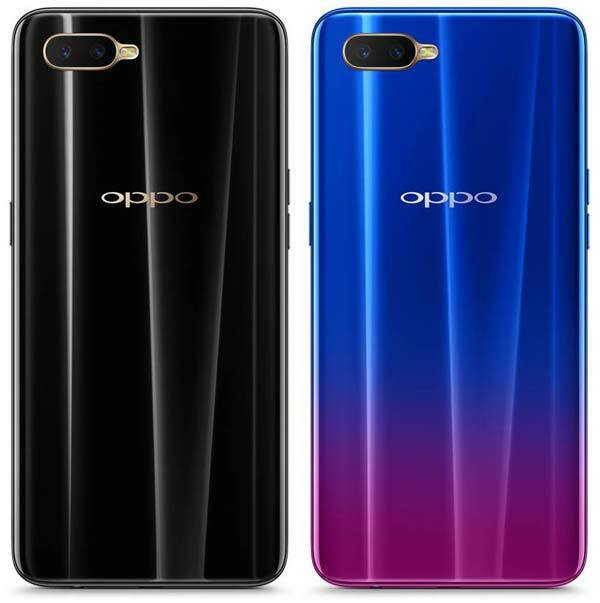 Oppo today announces Oppo K1, a mid-range smartphone with an in-display fingerprint scanner in India at an aggressive price tag. It has a 6.4-inch FullHD+ display with a dewdrop design and has an aspect ratio of 19.5:9. Under the hood is Qualcomm’s Snapdragon 660 Mobile Platform mated with 4GB RAM and a 3,600mAh battery. It’s a dual SIM 4G device offers internal storage of 64GB and runs on Android 8.1 Oreo with ColorOS 5.2 on top. For photography, Oppo K1 has a vertically positioned 16MP + 2MP dual camera setup on the rear side and a 25MP front camera for high-quality selfies & video calls. 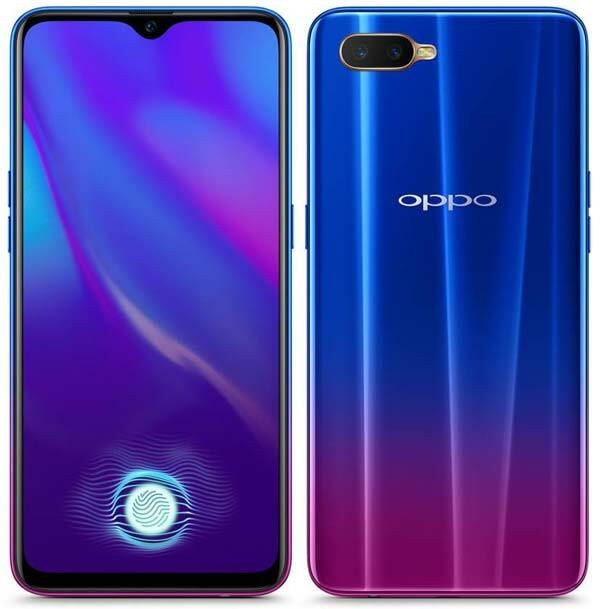 As stated earlier, the key highlight of Oppo K1 is the in-display fingerprint scanner that allows you to unlock the smartphone by pressing your fingertip on the icon in the lower portion of the display. The Oppo K1 is available in two colors – Piano Black & Astral Blue and priced at ₹16,990. It will be available on Flipkart starting 12th February at 12 AM. Oppo has also announced a few launch offer that includes 10% instant discount for Citi bank cards, No cost EMI for 3 or 6 months, 0% buyback value at ₹1 and Flipkart’s Complete mobile protection plan.